Brand experience agency Sense has appointed Eddie Frame as business development manager to drive forward its growth strategy. 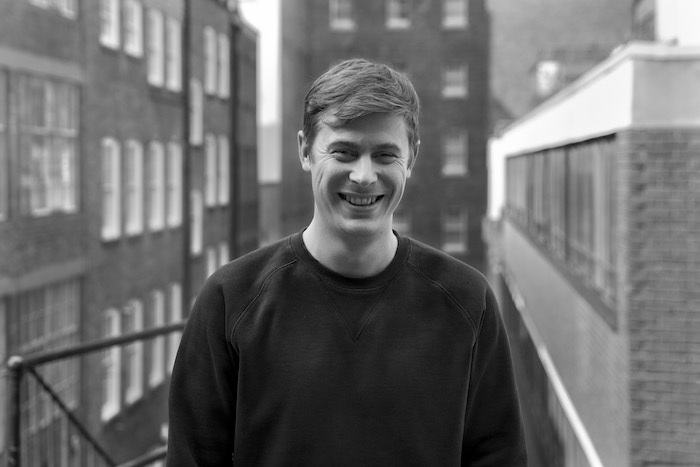 Frame joins Sense from Creativebrief where he was client relationship manager. Working alongside the agency’s senior team, Frame’s role will involve building relationships with brands and raising awareness of Sense’s capabilities. Along with its London HQ, Sense successfully expanded into the US in 2017, opening a New York office. This year has seen the agency continue to perform strongly with some high-profile client wins, including MGA, Ebay and Bahlsen.